DonateStuff.com is proud to be partnered with The Amvets Service Foundation. We are partnered with Amvets offering FREE donation pick up services locally to Indianapolis residents and surrounding areas.On July 23, 1947, President Harry S. Truman signed Public Law 216, making AMVETS the first World War II organization to be chartered by Congress. 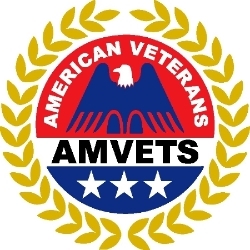 Amvets mission is to enhance and safeguard the entitlements for all American Veterans who have served honorably and to improve the quality of life for them, their families, and the communities where they live through leadership, advocacy and services. Our free donation pick up services provide a way for you to support Amvets and ensure your donations go to good use. In addition, your passion for good can actually be good for your wallet and the Earth, too. Your donation is tax deductible and green; we’ve kept 25 million pounds of stuff out of the landfills in the last 12 months. Supporting your veterans is as easy as clicking the button below to schedule a free donation pick up in your area. Even if you live in another location throughout the country, you can still support Amvets by requesting our FREE prepaid shipping UPS bags. 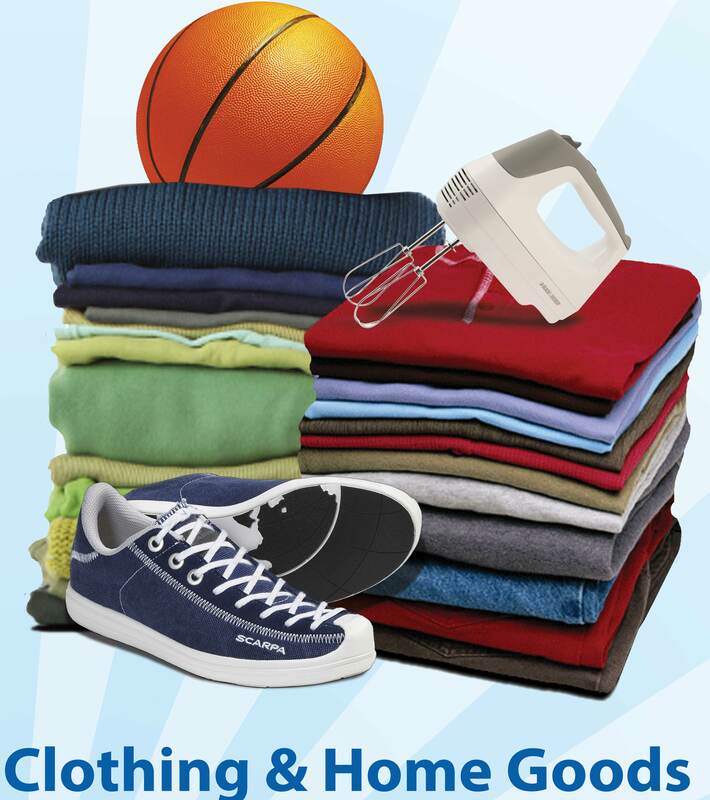 Fill them with your good conditioned clothing, jewelry, or small electronics and drop them off at your nearest UPS store location. 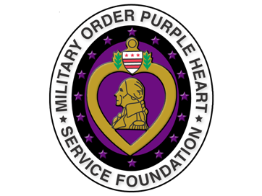 The Military Order of the Purple Heart is our longest partnership, dating back over 50 years!